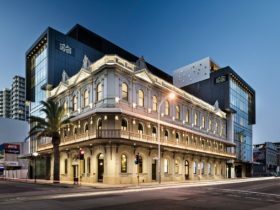 Seasons of Perth is a 4 Star hotel located in the heart of Perth’s central business district. 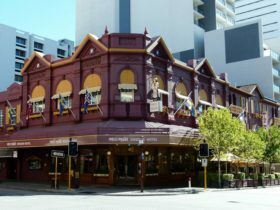 The Hay Street and Murray Street malls provide a variety of boutique stores and retail services Perth has to offer. Within a few minutes’ walk lies the Barrack Street Jetty along with Perth’s iconic Swan River. 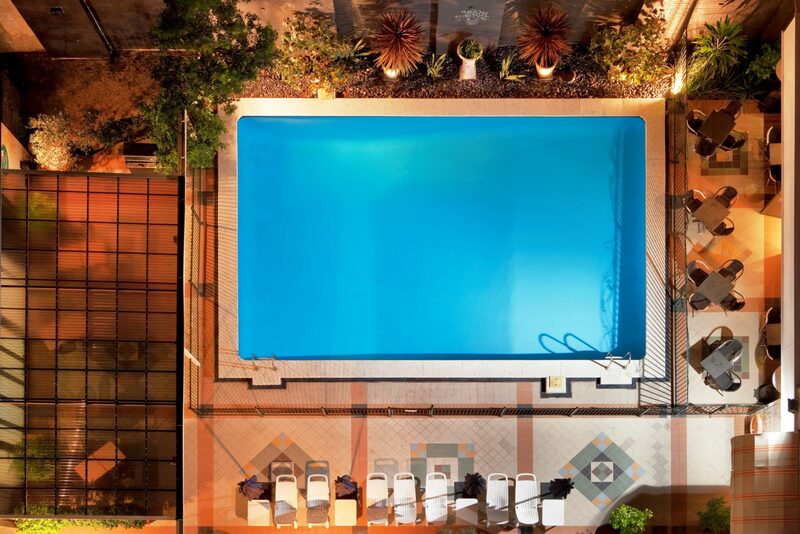 The hotel’s prime location is amongst many other attributes this property has to offer. The 24 hour front desk team are committed to delivering friendly and personalised service. 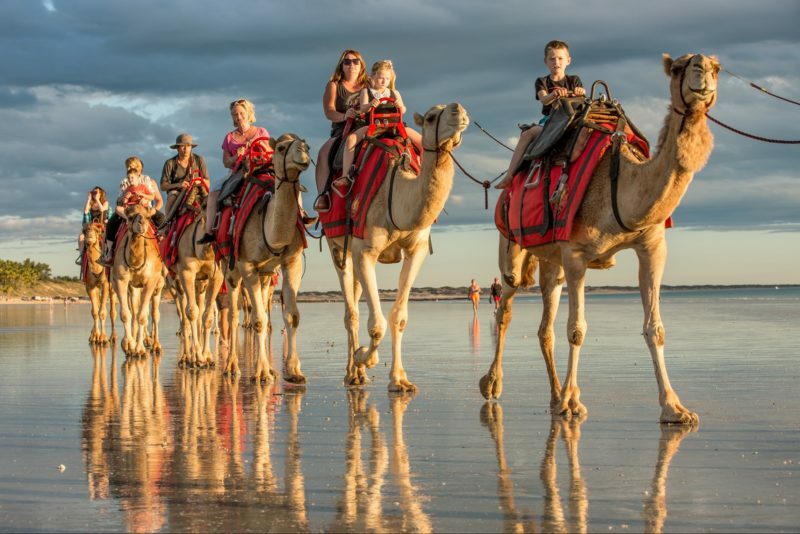 Tours and excursions can be organised with front desk. The CiTRO bar and restaurant located at the hotel offer a variety of choices, along with a 24 hour room service menu. The hotel has an outdoor pool and access to a 24 hour offsite gymnasium. 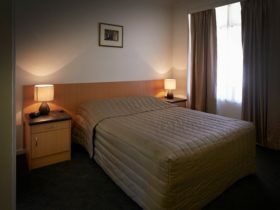 Onsite secured parking and a luggage storage facility is available. The hotel also offers Wi-Fi and a laundry service at guests’ request. 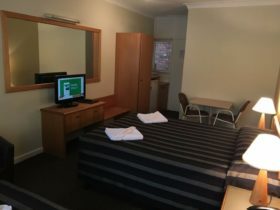 Enjoy the spacious Standard Double Room at this Perth boutique accommodation. 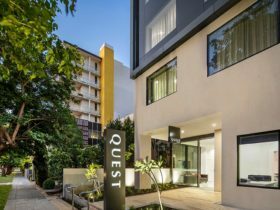 Rooms feature mini bar, tea and coffee making facilities, walk-in robe and en suite bathroom. Wireless Internet is available in all guest rooms (charges apply). 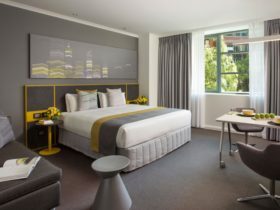 Standard Double Rooms are among the largest standard hotel rooms in Perth central business district!